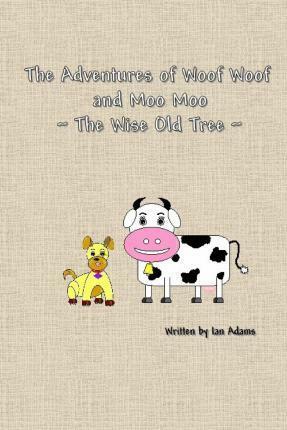 The Adventures of Woof Woof and Moo Moo are educational stories that teach children about animals, geography and the environment through the adventures of two farm animals, Woof Woof the dog and Moo Moo the cow. The characters are transported on a moon beam in the magical world of their dreams as they settle down for the night in the old barn of farmer Ted's farm. Each story is a new adventure and a learning experience for children. My name is Ian Adams. I have four children and currently reside in Australia. Before children, I travelled extensively around the world, having many great experiences and adventures. Once I had children, I wanted to share with them the experiences and adventures I had travelling in a way that was both educational and entertaining for them. It was this desire that motivated me to write the children's books "The Adventures of Woof Woof and Moo Moo." I love to surf whenever I get a chance.